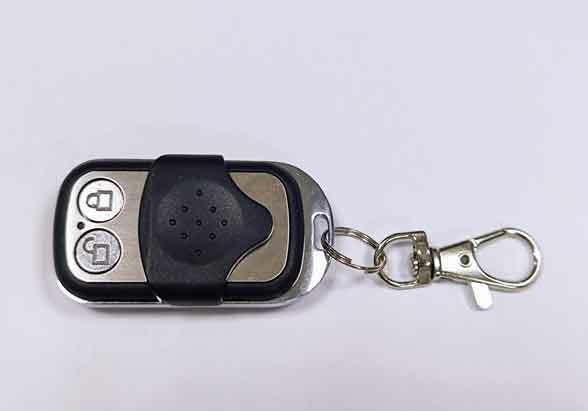 This remote control is only suitable for Lanmodo and Lanmodo Pro automatic car tent. For automatic type car tent, there is a remote control in the package. If any customer wants an extra remote control, please purchase directly here. For customer who get extra remote control, please do not use 2 remote controls to operate the car tent at the same time.